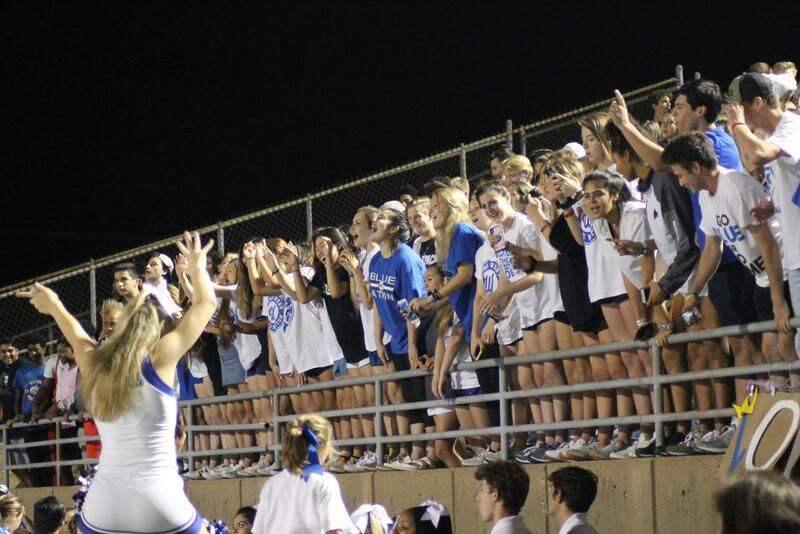 Plano West students cheer on the football team in a game against Plano Senior. *Editor’s Note: The volleyball and boys basketball excerpts were taken from the BluePrints’ September and October issue, respectively. They may not be identical when compared to the full piece. The golf update will be inserted into the article next week. 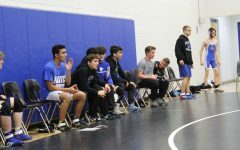 With the first semester of the 2018-19 school year just over halfway completed, let’s take a look at each athletic team at Plano West, where they’re at now, and some personal highlights from a few of the athletes. 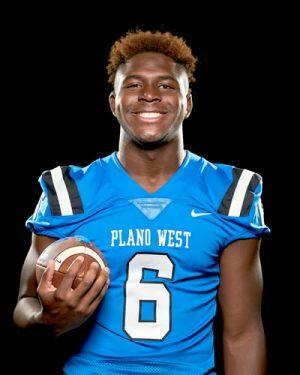 Things have not always been gloomy for some, though, as Plano West defensive end Shemar Pearl announced his commitment to the University of Missouri earlier this week. 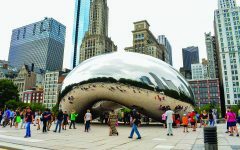 Pearl, a 3-star defensive end, picked Missouri over Alabama, Arkansas, Georgia, Notre Dame, and several other big-name D1 colleges who had given him offers. Plano West Head Football Coach Scott Smith spoke highly of Shemar and his leadership on the team. The varsity basketball team kicks off their season on Nov. 5 against Hebron. 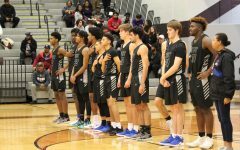 After finishing last season 17-14 overall and 3-11 in the district with a win against McKinney Boyd (and Plano East twice), the team is looking to bounce back and make a playoff run this season. Anthony Morgan will be entering his 12th season as the Wolves’ head coach, with assistant coach Nathan Leraas returning as well. 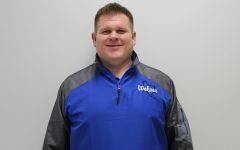 This past offseason, former assistant coach Derrick Richardson accepted a coaching position at Plano East which led to the hiring of new assistant coach Mark Reynolds from Jasper High School. Following the graduation of only one senior this summer, this year’s squad has seven returning seniors including Jalen Anderson, Ryan Zambie, Shemar Pearl and Christian Aguillard. There are also two new seniors on the team this year, Tyler Poindexter and Xavier George. As a junior last season, Zambie led the team in scoring, averaging 23 points and four rebounds per game. 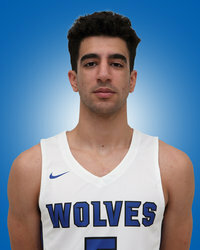 This past summer, he played for the Lebanese national team in the Federation Internationale de Basketball (FIBA) Asia Cup and was named a top ten player in the tournament. Senior guard Jaden Owens committed to play basketball at the University of California Los Angeles (UCLA) in June. Owens has recorded an average of 13.6 points, 4.2 assists, 3 rebounds, and 3 steals per game in 97 games since her freshman year. Like boys basketball, the girls’ team will start their season next month. With the new school year rolling around, it came as a shock to the Lady Wolves volleyball team that their head coach, Brittany Bridge, was leaving. It was no surprise that junior varsity coach, Justin Waters, would take over as interim head coach. He led the JV team to the best record in the district last season and is planning on doing the same this year for varsity. The team is already off to a good start with lots of practice and determination. They practice every day and are a very tight-knit group in and out of practice. Senior varsity player, Haley Hoang has been playing volleyball since first grade with friends, but has definitely loved her time with the girls from the West team. The cross country team qualified for the 6A State championship earlier this week, and the team is very excited to compete for the title. The men’s varsity and junior varsity teams outlasted their competition earlier in the month at the District competition, and the runners created friendships and memories that they’ll never forget. 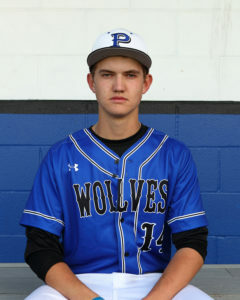 Wolves’ senior pitcher Jack Hattrup announced his commitment to Baylor University in July this past summer. According to MaxPreps, Hattrup has recorded a 1.63 ERA, 116 strikeouts, and 10 wins in 107.2 innings pitched across his sophomore and junior seasons. Along with Hattrup, senior pitcher Luke Douthitt announced in mid-August that he will be attending Cisco College next fall. 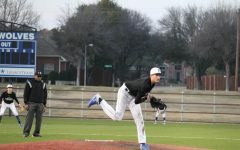 Douthitt posted a 4.32 ERA, four wins, and 51 strikeouts in just over 58 innings pitched over the last two seasons in a Plano West uniform. The baseball team will start their regular season in February. Senior pitcher Tatum Boyd announced her commitment to Stanford University just under a year ago in November and made it official last Friday. Along with Boyd, senior Elisa Rosado announced her commitment to Mercer University earlier this year in July. Plano West softball will begin their season next spring. 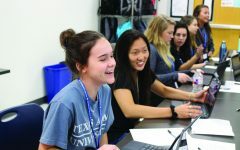 The Plano West soccer team is continuing tryouts through the end of this semester and will begin their season on Jan. 22 at Clark Stadium against the Jesuit Rangers. Senior K’lynne Massey announced her verbal commitment to Abilene Christian University (ACU) last September. Women’s soccer will begin on Jan. 25, where they’ll kick-off the season against Plano Senior. Senior goaltender JC Higginbotham announced his commitment on Monday to play lacrosse at Bellarmine University, a D1 school out of Louisville, Kentucky. Before heading off to college, though, Higginbotham has a bigger role with Plano West. The Plano West lacrosse team is about to begin “fall ball” before the regular season gets underway next spring. 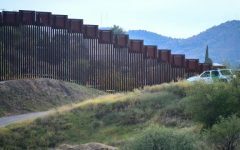 Haley Derdiger contributed to this piece.